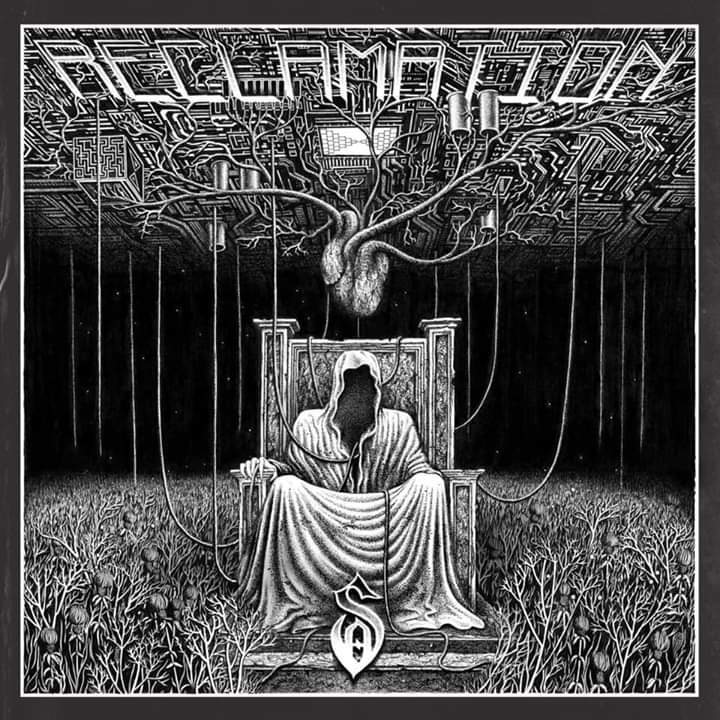 Bootleg: Annihilator play “King Of The Kill” in Spain! 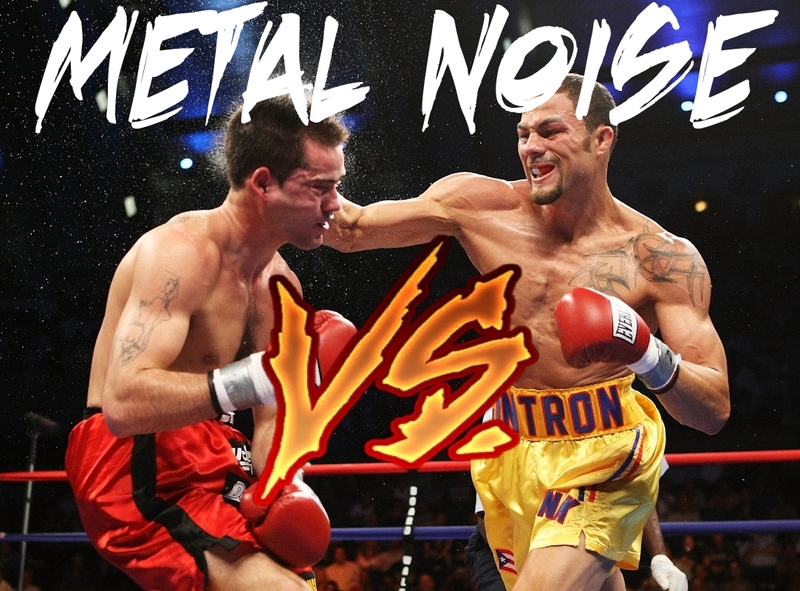 Check out the circle pits on this! Canadian Thrashers Annihilator performing “King Of The Kill” at Spain’s Resurrection Fest last summer. They’ll be upon our shores in November as part of a huge European run in support of current album “For The Demented” which is out now. 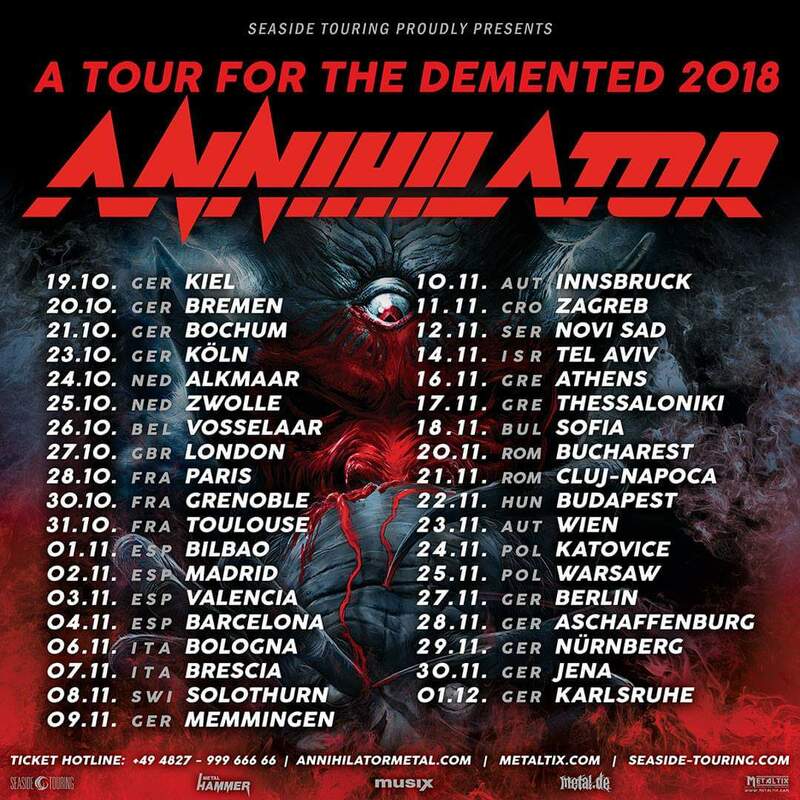 NEWS: Annihilator announce October UK show! 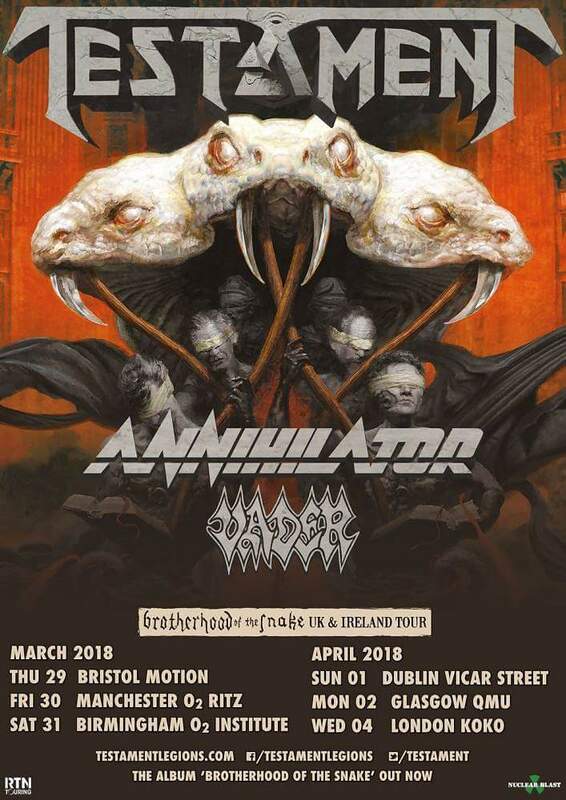 NEWS: Testament, Annihilator & Vader to bring “The Brotherhood of the Snake” tour to the UK in March!